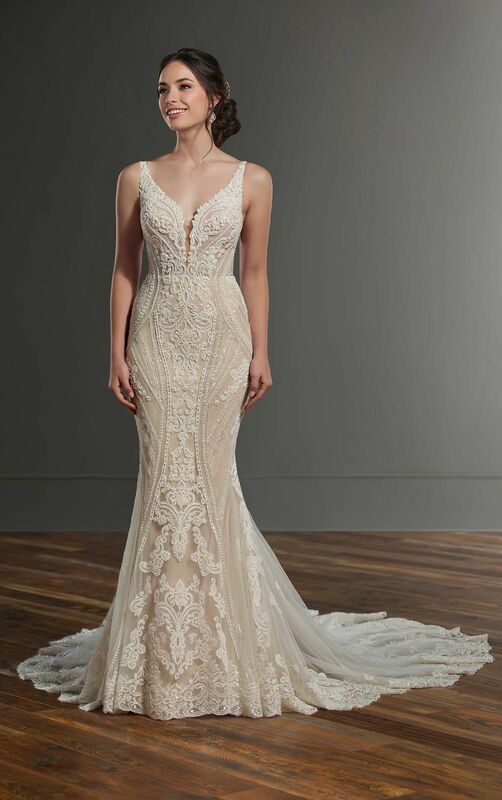 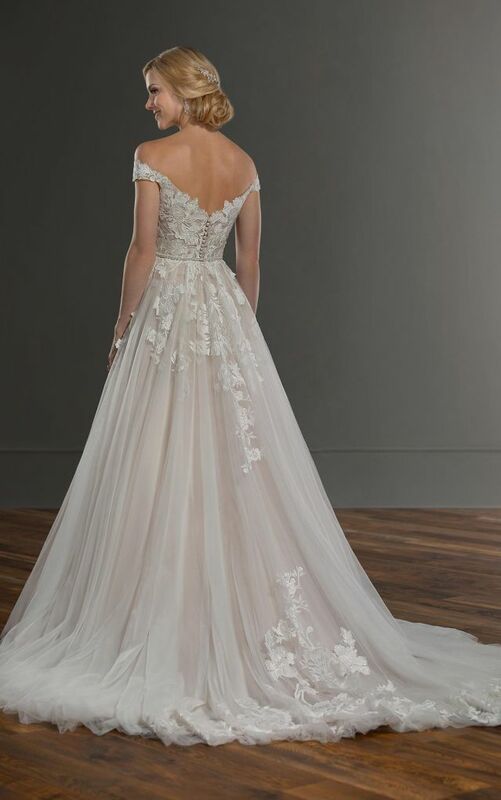 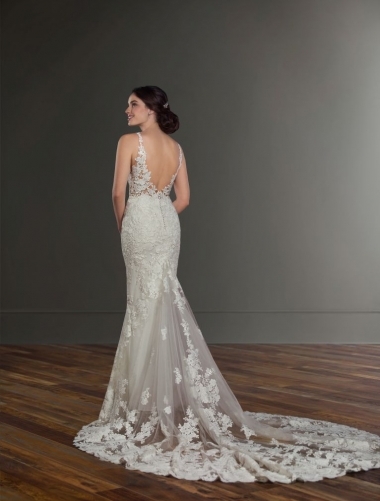 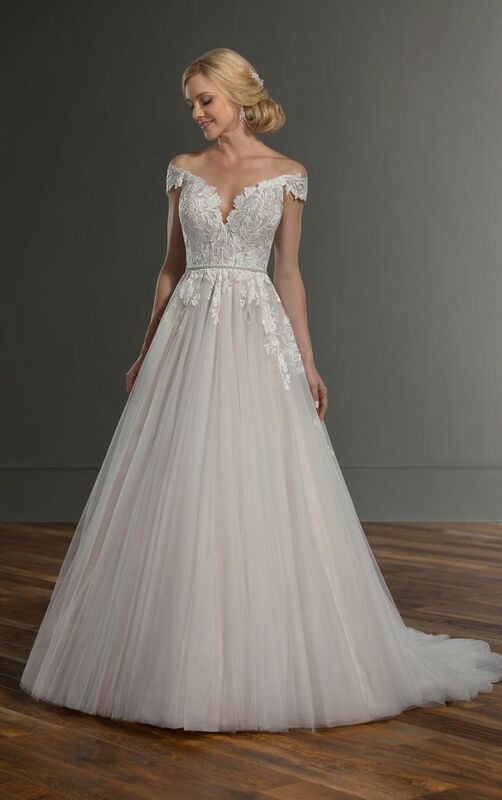 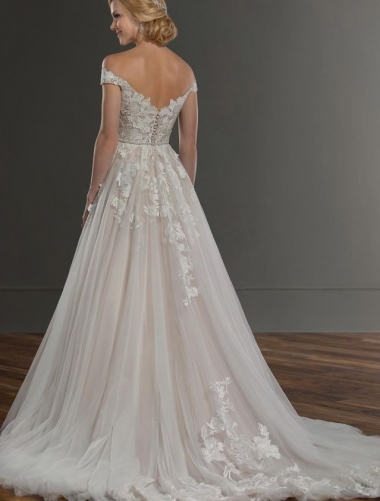 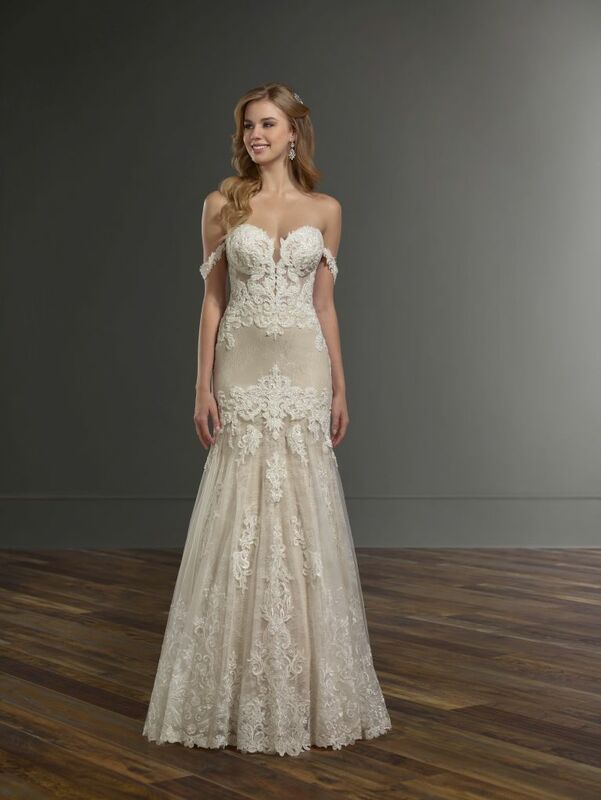 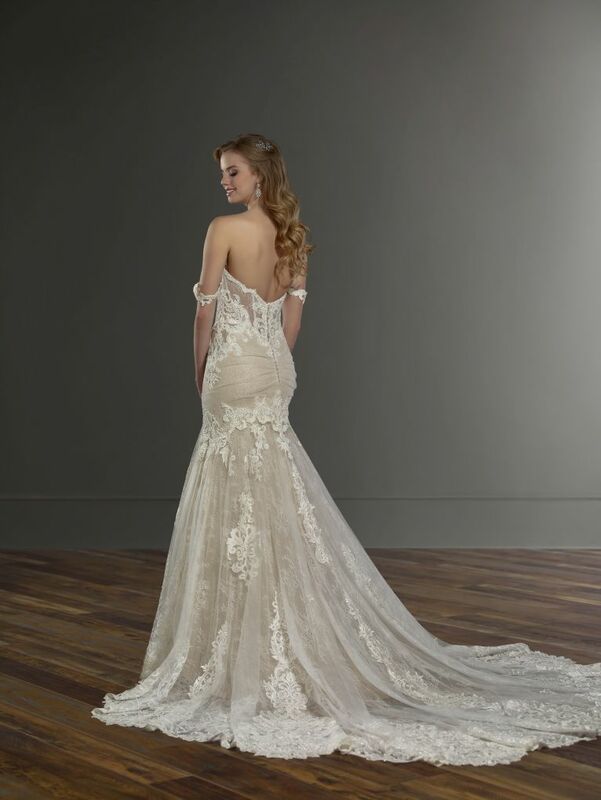 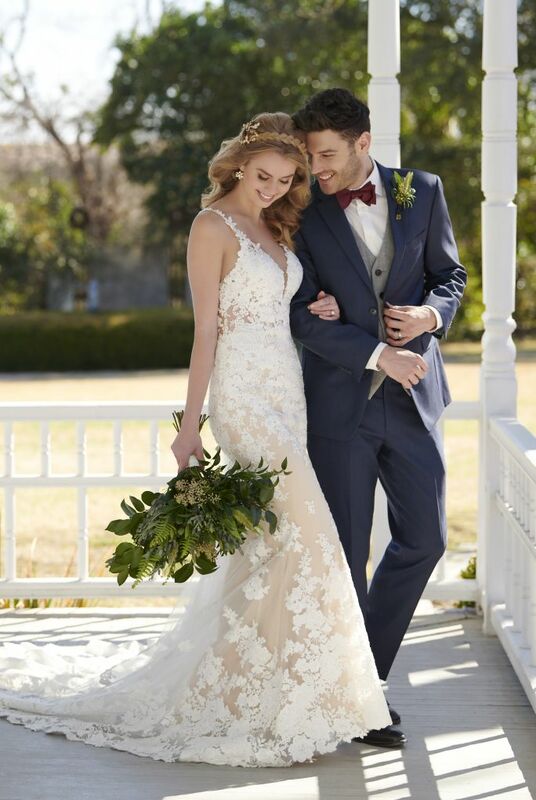 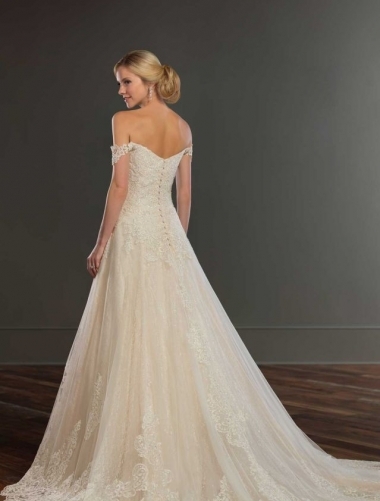 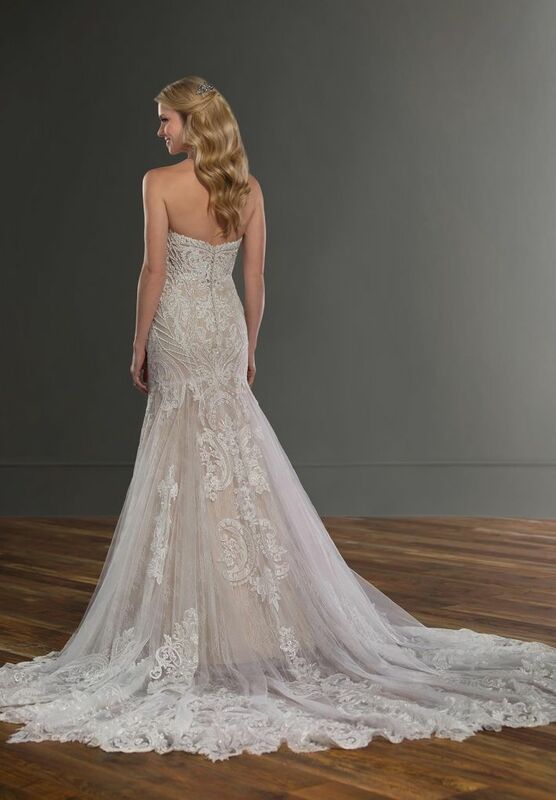 Fashions by Farina, your Sydney Stockist, is the place to find your Martina Liana gown in Sydney. 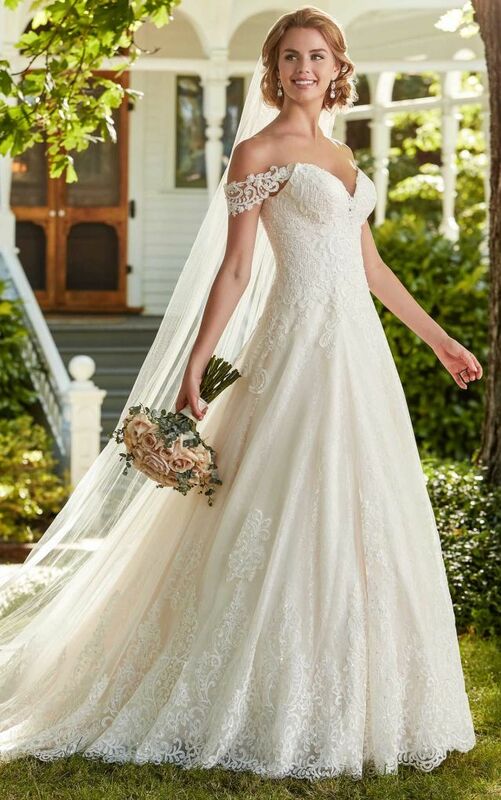 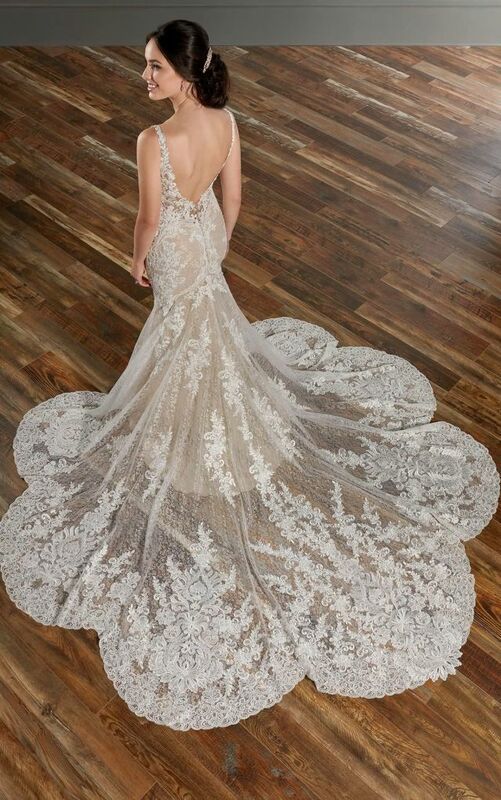 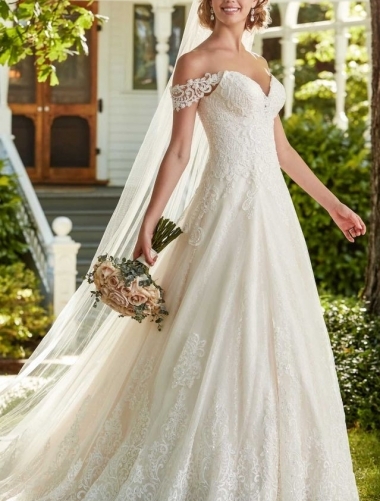 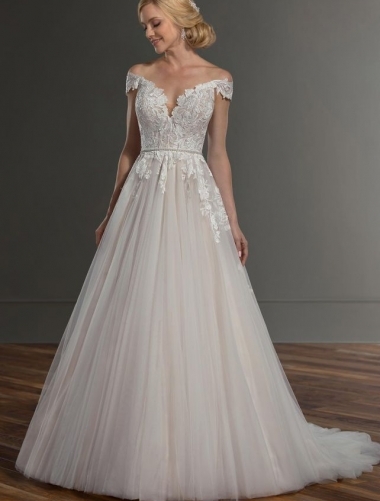 Imagine when you marry your soul mate in a wedding dress by Martina Liana. 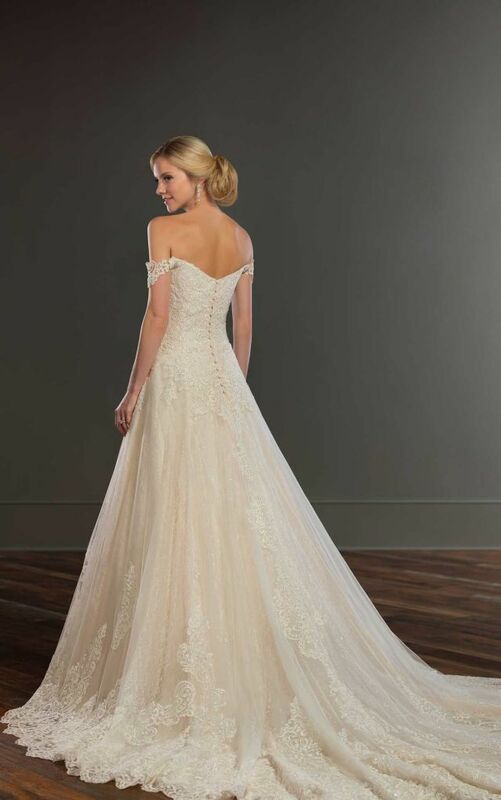 Come in and choose a world famous from our extensive off the rack collection or have us specially order your dream gown.